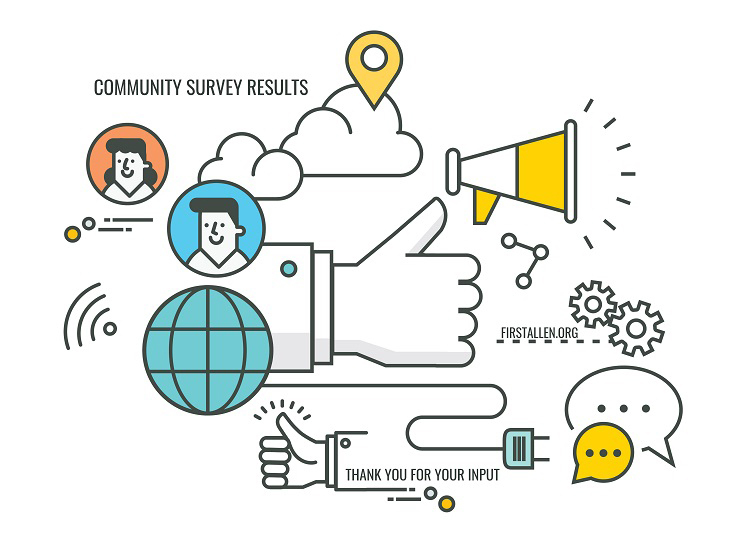 We’ve completed our community survey and have learned some insightful information. The feedback we received will help guide future decisions related to our community as we seek to make a positive impact on the world around us. We’ve condensed and grouped over 100 survey responses into 5-6 bulleted results for each questions.